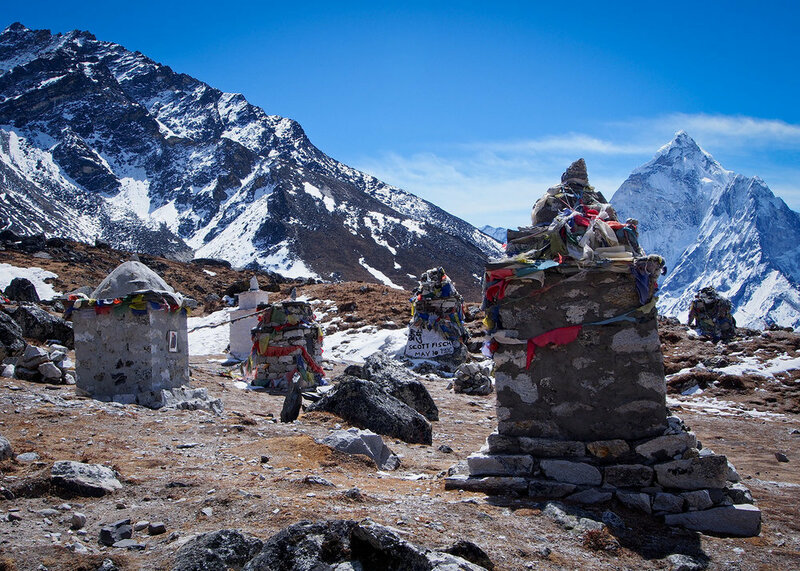 Tens of thousands of hikers descend on Nepal to trek in the Himalayas. They want high altitude with ease. But are technology and services being used not as aids but as crutches?